Cap with visor. Solid colour. Inlaid made of reflective material on the visor and adjustable strap. 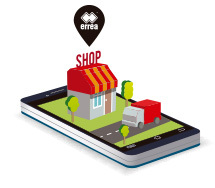 With Erreà logo embroidery. 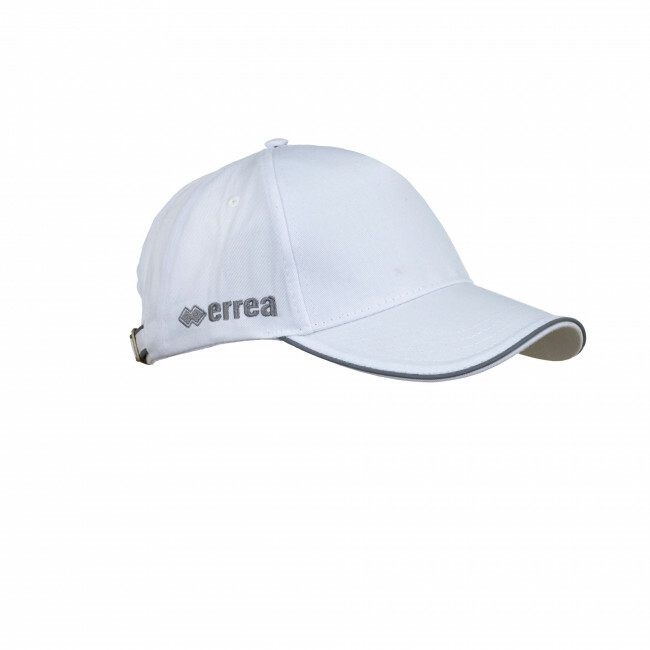 Thanks to its ergonomic and light structure, this cap protects you from the sun. Since it is made of breathable materials it also keeps your head dry. It is ideal to be used for athletic activities or for your free time. its visor protects you from sun rays, leaving you ample field of vision and space to move. To make it even more useful, the cap comes equipped with reflective inlaids on its visor and in the sides to increase safety in poor light conditions.